Learn how to do a basic meal plan for your family. Save time, money & reduce the boredom of everyday home cooking. Includes menu planning templates. Free online course. Sign up today! Learn to meal prep with confidence for a healthy diet. Learn to choose the healthiest foods at the grocery store & how to read food labels. Meal Plan to increase your fruits, veggies and grains. Cook nourishing & tasty meals. 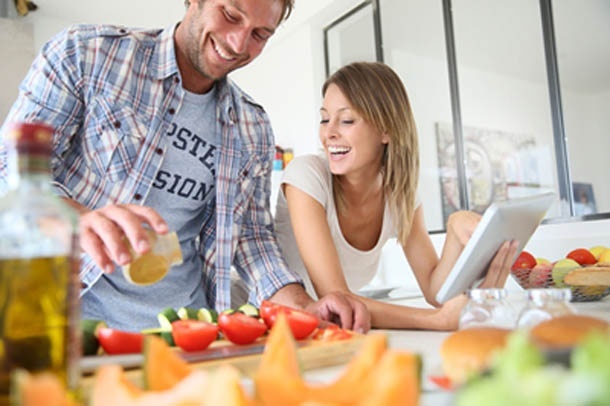 In This Course You will Learn How To: meal plan & create a balanced diet for your family, Add excitement to daily cooking, healthy snacks Ideas and how to get kids involved in the kitchen, and meal prep ideas.